We provide disability equipment for all ages. Our experienced staff pride themselves in offering a personal service to match equipment to needs. Soft-Touch® Therapy Rolls are made of a unique seamless, Latex-Free material that is guaranteed to be peel-resistant and tear-resistant. The material is impermeable to fluids and will withstand cracking. These products cannot be submerged in fluids. 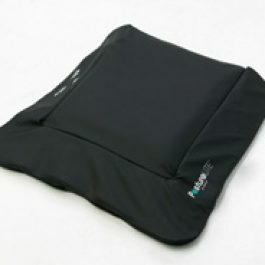 This heavy-duty anti-microbial material can be cleaned easily with common disinfectants. 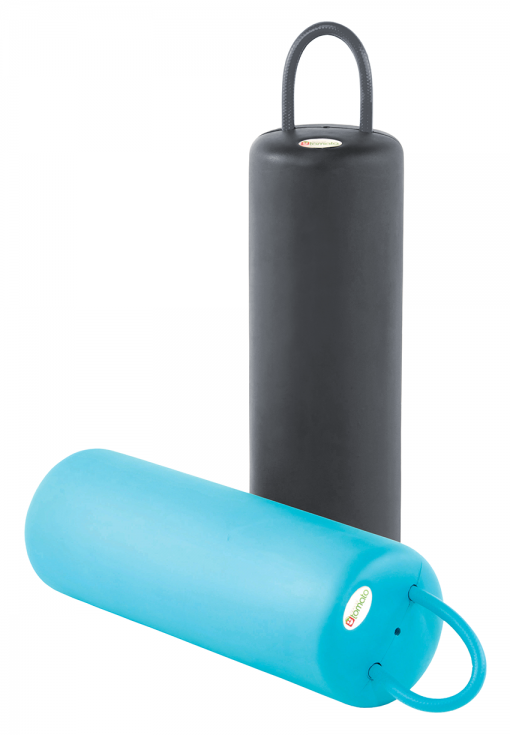 These Soft-Touch Therapy Rolls are the perfect treatment and positioning solution for use with multiple children and adults in therapy centres and schools. For people who suffer extensor spasm using a sling is usually a nightmare! (and for their carers). When they extend the leg supports of their sling usuallyride up towards their groin. It also makes positioning them into a wheelchair more difficult than it needs to be. The new Extensor Glove incorporates a unique “suspension” facility that counterpoises extensor spasm. It is also one of the most supportive slings available anywhere. 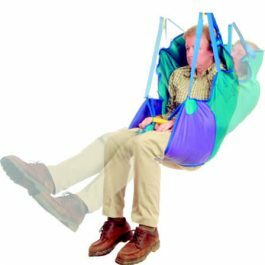 Its unique design enables the sling to move with the spasm and return to its original position afterwards. 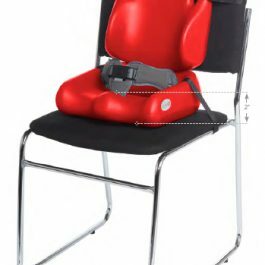 Of course you don’t have to suffer spasm to enjoy the comfort provided by the Extensors “suspension”, it is suited to almost all types of disability. Extensor also incorporates integral slide sheets for easier fitting and enhancedtissue viability properties. 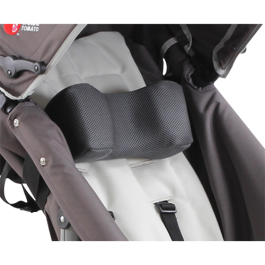 To complete the high level of support and comfort provided by this superb sling, Extensor has as adjustable HeadShell fitted as standard. 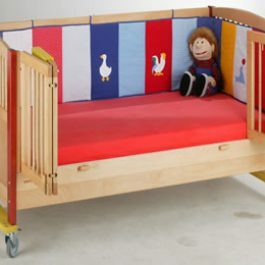 The Prestige is a high quality care bed manufactured in Germany to meet current & future EU/UK safety standards. The graceful styling and professional features mean the Prestige would improve well-being, care and independence within domestic or professional environments. 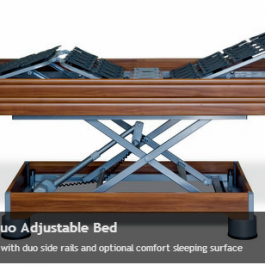 The multitude of options available on the Knut make it one of the most versatile care beds within the Bakare range. 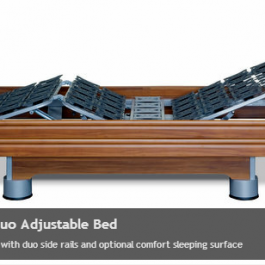 All aspects of the bed conform to relevant safety standards, ensuring security and peace of mind for all concerned. 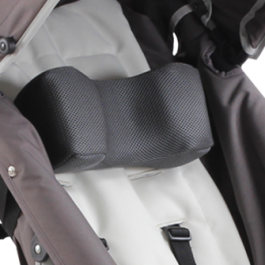 In summary the Knut is a fantastic choice for all-round therapy and rehabilitation. © 2018 All rights reserved Moorings Mediquip UK Ltd.